As I’ve shown with my previous article on Writing to a Future Artificial Intelligence, I’m on an artificial intelligence kick. And I probably will be for the next year, so I’ll be discussing AI in movies, games, and any other form of media fairly frequently. 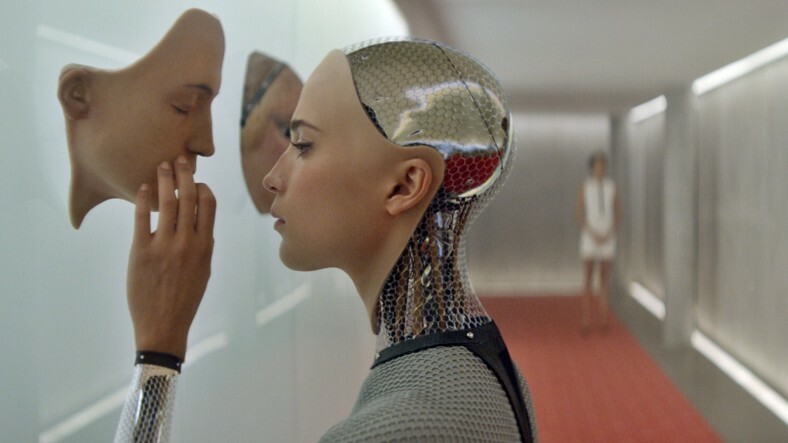 Given my AI kick, I was excited when I heard about the film Ex Machina, about a young programmer named Caleb conducting a Turing test on an attractive artificial intelligence named Ava. I saw it this past weekend and it was very interesting and well worth watching. Even more interesting was the real-world Turing test the production company performed during SXSW.